Orlando Hudson received his undergraduate and law degrees from the University of North Carolina at Chapel Hill, completing his studies in 1978. He began his career as an associate attorney for a firm in his hometown of High Point, N.C. 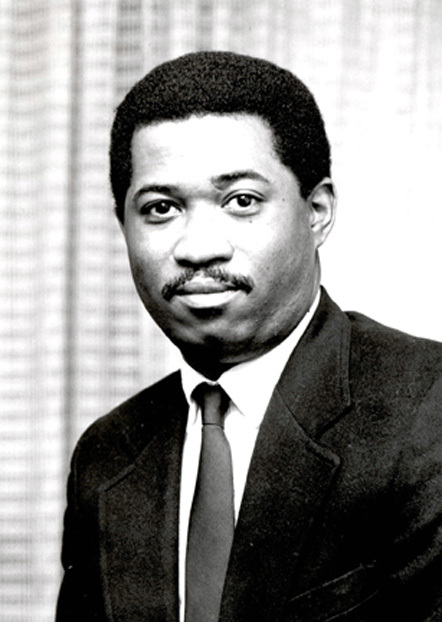 He moved to Fayetteville, N.C., to serve as an assistant public defender from 1980 to 1983, then to Durham to serve as an assistant district attorney in 1983 and 1984. In 1984 Governor Jim Hunt appointed Hudson district court judge in Durham County. Four years later he was elected to the superior court bench. In 1995 he became the 14th Judicial District’s senior resident judge, a position he continues to hold as of 2013. Judge Hudson presided over the high-profile trial of Durhamite Michael Peterson for the murder of his wife Kathleen.